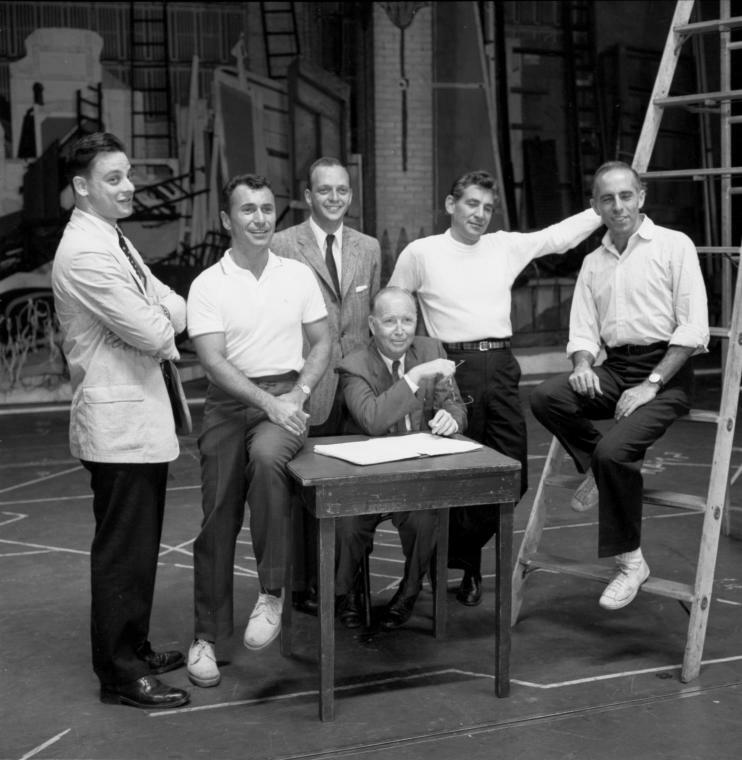 Assorted Jets warm up for rehearsal on the set of West Side Story (1961, dir. Robert Wise & Jerome Robbins) Photo by Gjon Mili for LIFE, 1960. 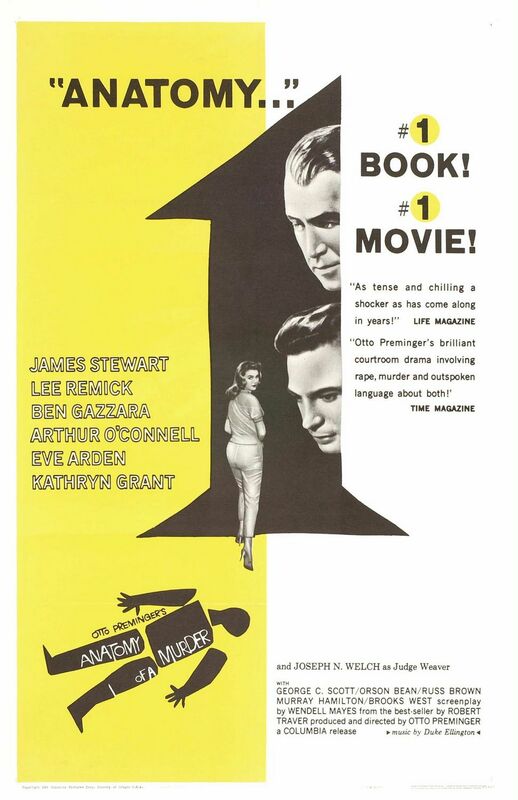 A film is never individual work nor should it be reduced to one. 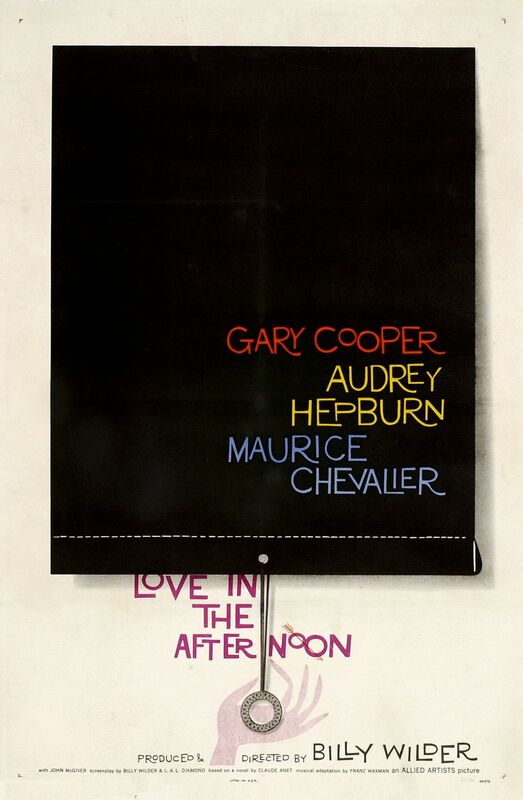 Graphic designers who work on movie posters as well as credit sequences are more than mere accessories to great directorial works. 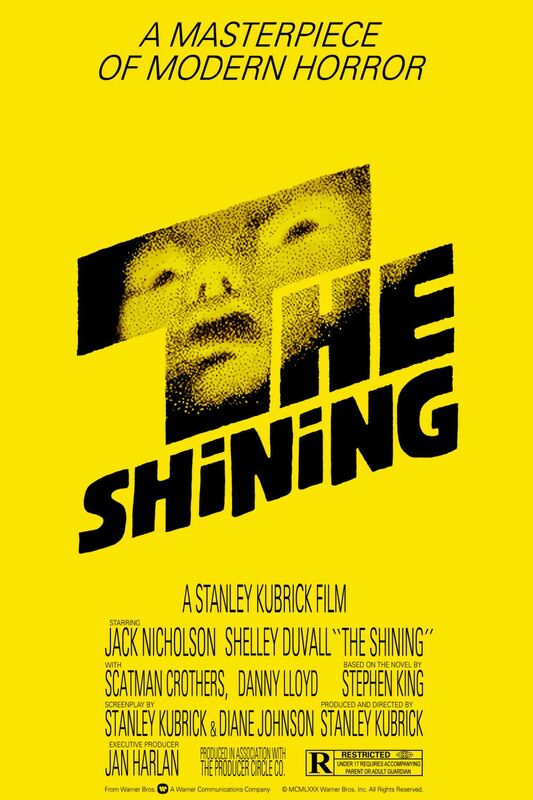 Their task is to reduce the idea behind a film into one single image (that of the poster) without betraying it and then, they capture our attention during the credit sequence, as haunting or as comic as it is. 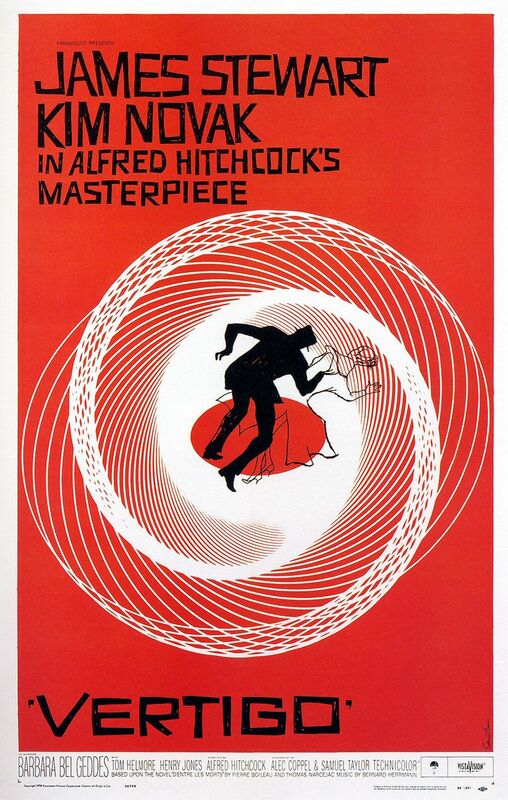 Very few people have done this with more innovation than Saul Bass, back in the day when Photoshop was not available and censorship was tight. 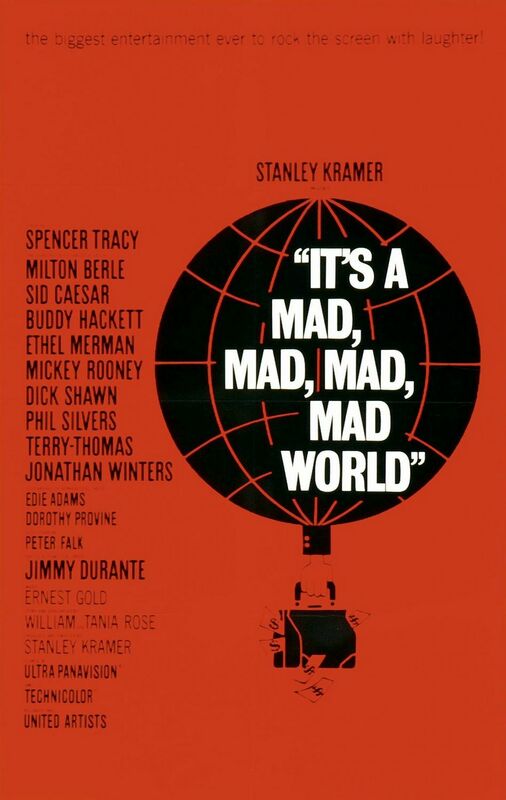 “SAUL BASS (1920-1996) was not only one of the great graphic designers of the mid-20th century but the undisputed master of film title design thanks to his collaborations with Alfred Hitchcock, Otto Preminger and Martin Scorsese. 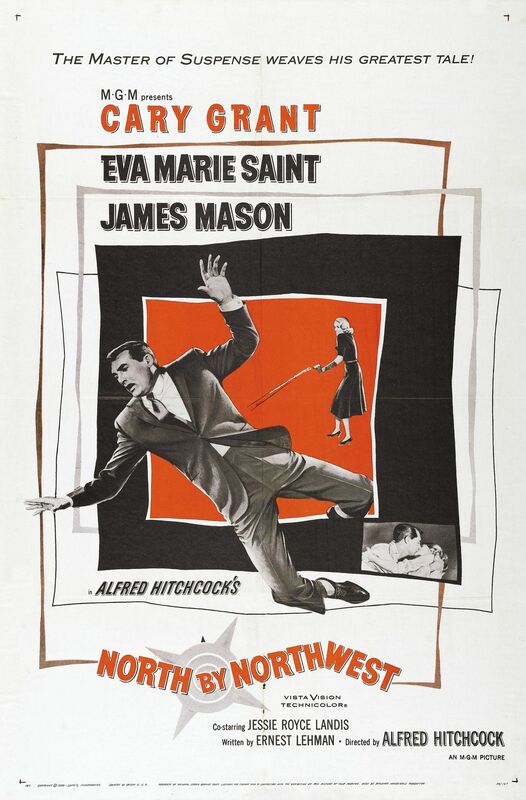 Bass also designed the credit sequence for Hitchcock’s “Psycho” & “North by Northwest”. 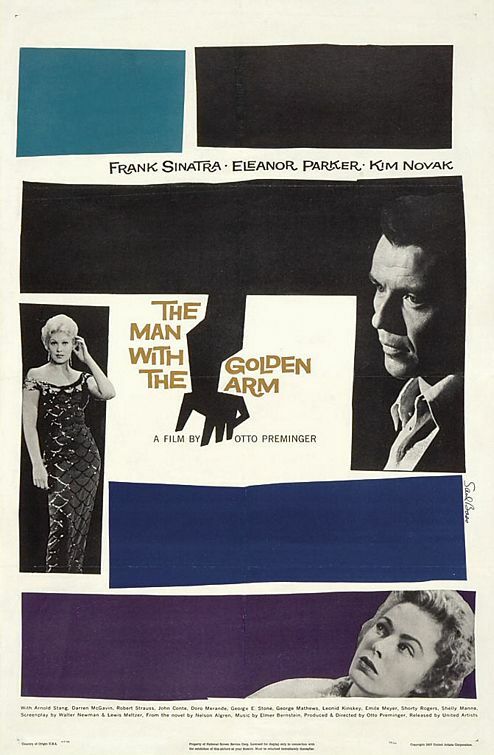 Some of his other works are “Casino”, “Goodfellas”, “West Side Story”, “The Seven Year Itch” etc. Here is a portrait of the artist, undated (and unknown photographer ) & some of his spectacular work on our favorite film posters. No introduction needed. Renowned composer Leonard Bernstein (1918-1990) is known for being a conductor, author, music lecturer & concert pianist. 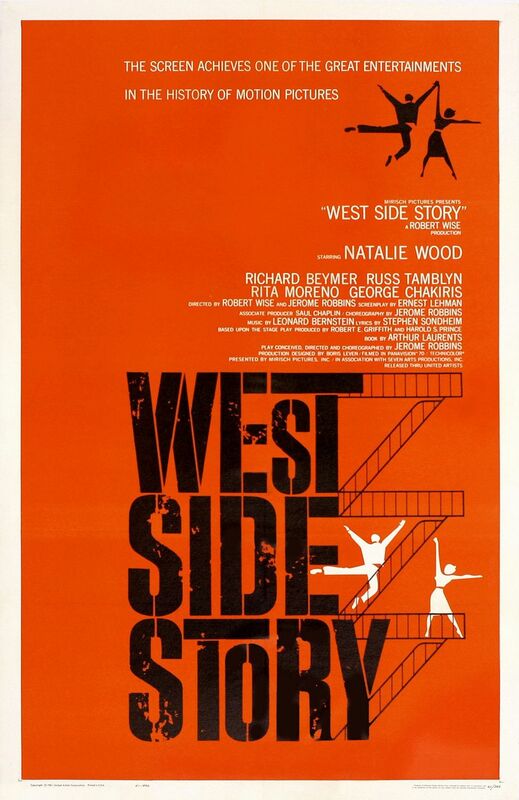 Director of the famous New York Philharmonic, Bernstein met with a lot of success throughout his career, especially for his Broadway rendition of “West Side Story” and numerous operas, symphonies etc. 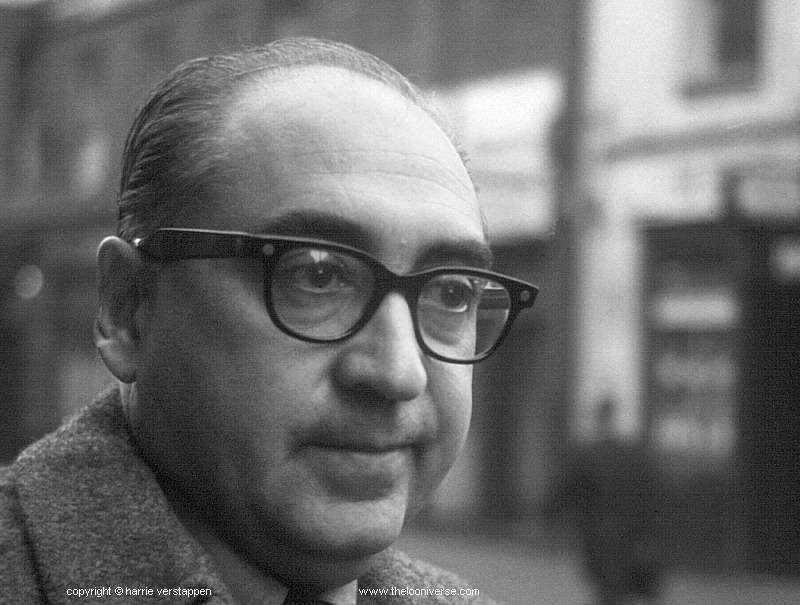 However, he also contributed to the world of cinema with the following film scores: “West Side Story” (1961, directed by Robert Wise) & “On The Waterfront” (1954, Elia Kazan). I personally tremendously appreciate the latter. 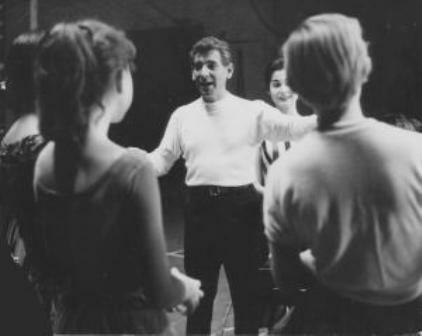 © Leonard Bernstein (with Carol Lawrence in background) instructing cast during rehearsal for West Side Story.